This is insanely cool. Last year Toyota Motorsport GmbH, based in Cologne, Germany, brought out an electric race car. 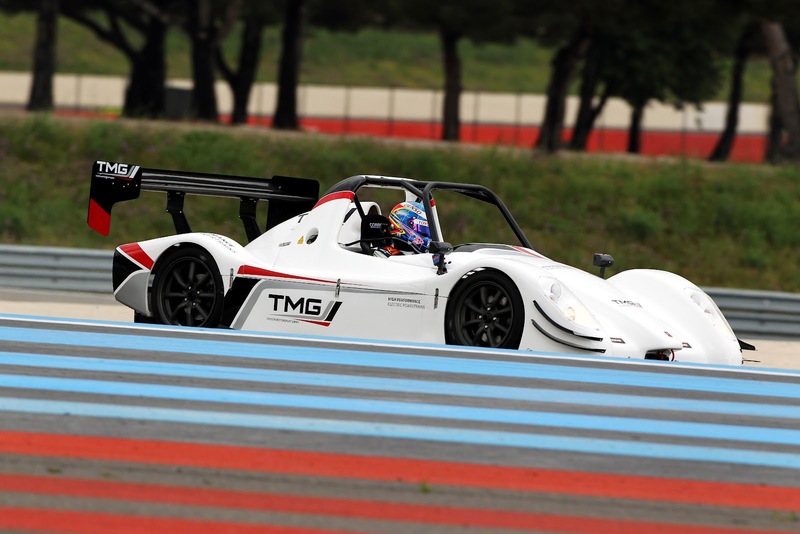 The car, the TMG EV P001, uses the chassis from a Radical track day car and a full newly developed electric race powertrain. TMG took it along to the Nürburgring where it set a blistering lap time of 7:47.794, the fastest electric vehicle ever to tackle the Green Hell - the record still stands. Now, they've brought out an upgrade, ready to tackle the Pikes Peak hill climb in the US. Check out the video after the break.